 Over the past 18 months, the ASC has been leading the development of a physical literacy definition and standard for the Australian context, with a team of Australian and international experts, and stakeholders, representing education, sport and health. Physical literacy emphasises the development of a wide variety of skills required to participate and fully experience the range of benefits that sport and physical activity have to offer. Together, the Definition and draft Standard support a consistent understanding of physical literacy and how it can be developed, so that all Australians can use it, including children, parents, coaches and educators. For the first time, when this work is complete Australians of all ages and levels will have a standardised guide to support their development through movement. The Definition and Standard will support our organisations and coaches to adopt a physical literacy approach in their products and delivery, athlete development programs, and coach training to create more well-rounded participants and athletes. The Definition and Standard are now available to view on the ASC website at www.ausport.gov.au/physical_literacy. Here you will also find a range of resources and information to support your understanding and use of the Standard, along with research that informed the development of the Definition and Standard. You can also view their introductory video which discusses the background and intent of Physical Literacy.